Balfour Beatty and Vinci are working with virtual reality simulators in a bid to boost safety standards on their Smart Motorway sites. The contractors are working with BIM specialist 3D Repo and Highways England on the Zero Harm Health and Safety Training initiative. The fully immersive simulation is designed to prevent on-site accidents by making highways construction and maintenance projects safer through improved training. The programmes feature different real world scenarios giving the user different perspectives of the same potentially dangerous situation in order to develop an understanding of safe working zones. 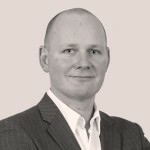 Neil Thompson, Head of Digital Research at Balfour Beatty, saod: “In order to demonstrate our understanding of our customers’ needs and facilitate the collaboration between our customers and their clients, we wanted to digitally transform our approach. Construction professionals access the system using a standard VR headset where the user is immersed in site situations and can view them from different perspectives. 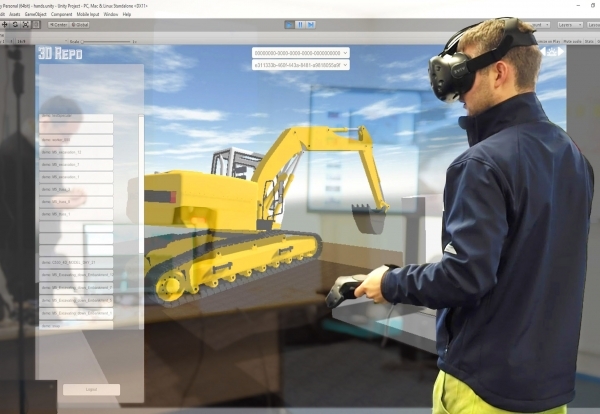 Harry Parnell, Head of Digital Project Delivery at Balfour Beatty Major Projects, said: “Safety is our paramount importance and VR is now helping us deliver training in stimulating ways that ensure our people learn.